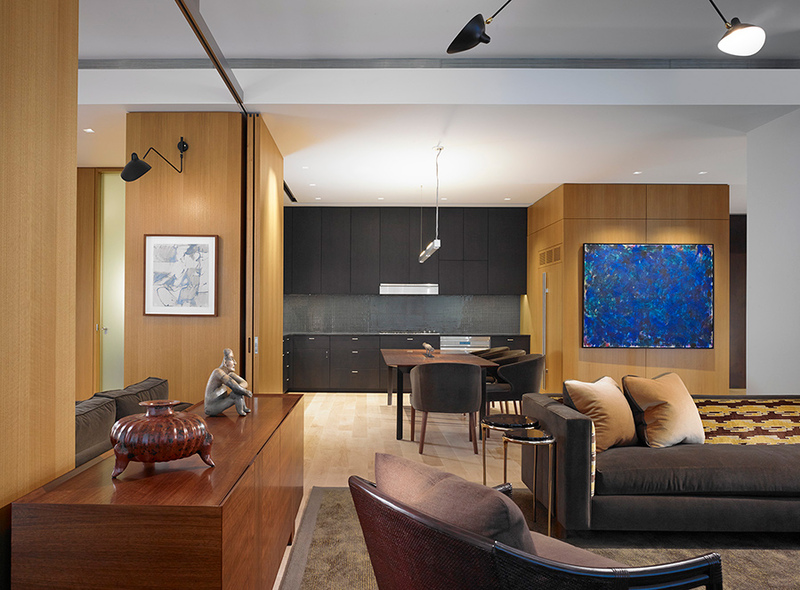 Richar is clearly differentiated from other top-tier interior designers by his respect for client relationships, his priority on service, and the mood he creates in his client’s homes. He listens. He is versatile and approachable and makes his best attempt to adhere to strict budgets and timetables. The firm’s turnkey design services reflect a thorough understanding of each client’s personality, functional needs and particular preferences. 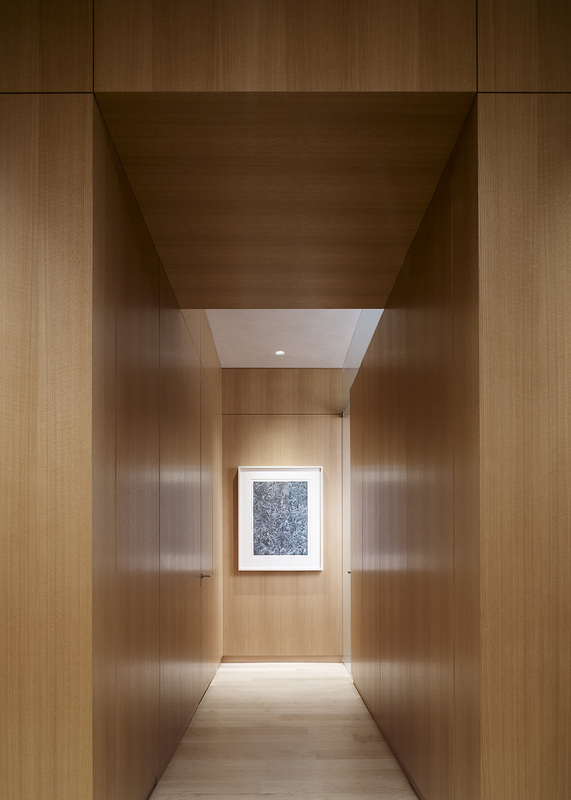 He creates the client’s desired mood in rich environments of enduring quality. His clients lead demanding lifestyles. Because their time is valuable, they trust him to define and fully carry out a distinctive vision while respecting their schedules, commitments and lifestyles. The process flows from an initial meeting with Richar to gain insight into the client’s goals, objectives, and aesthetic preferences. When a client is working with an architect or builder, he meets with the team to understand all objectives, then he develops the design plan. The plan may suggest interior modifications and often includes lighting layout, selection of flooring, wall & window treatments, furniture placement, color scheme and material finishes. The presentation of scheme, layout and schematic drawings are presented to the client for approval. The firm is conscientious about timely ordering and tracking of materials, scheduling and monitoring work to ensure the finest results, and overseeing the completion of all “punchlist” items to the client’s complete satisfaction.